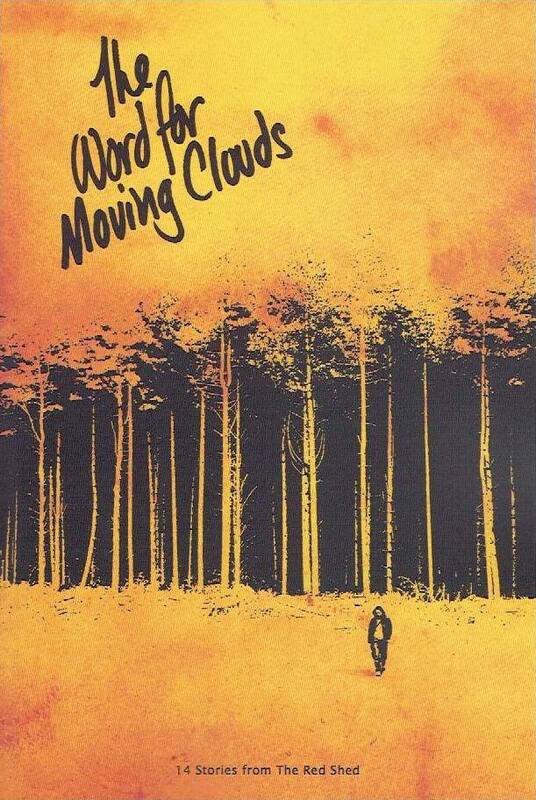 The Word For Moving Clouds is a collection 14 stories from writers associated with the Red Shed Readings in Wakefield. It celebrates ten years of the famous spoken word event at Wakefield’s Red Shed. 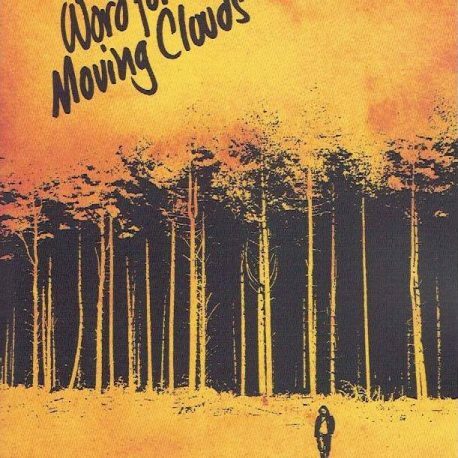 The stories deal with human relationships, with falling in love and falling out of love, with growing up, watching your children grow up and with wondering; wondering about the validity of what it is you do now and what is the word for moving clouds.